Home / CINEMA / LOVE, SIMON | Powered By Love Tour Announced! Everyone deserves a great love story, so Love, Simon has just launched two exciting ways to help make your Valentine’s Day romantic AF. First, the cast of Love, Simon is going on tour and it’s Powered by your Love. Give your state some Love (Simon): visit PoweredByLoveTour.com or visit @LoveSimonMovie on Instagram and vote for your state to be a stop on the tour by liking your state’s image. The Love, Simon “Powered by Love” tour will visit the states with the most likes. Hurry – voting ends February 18th. 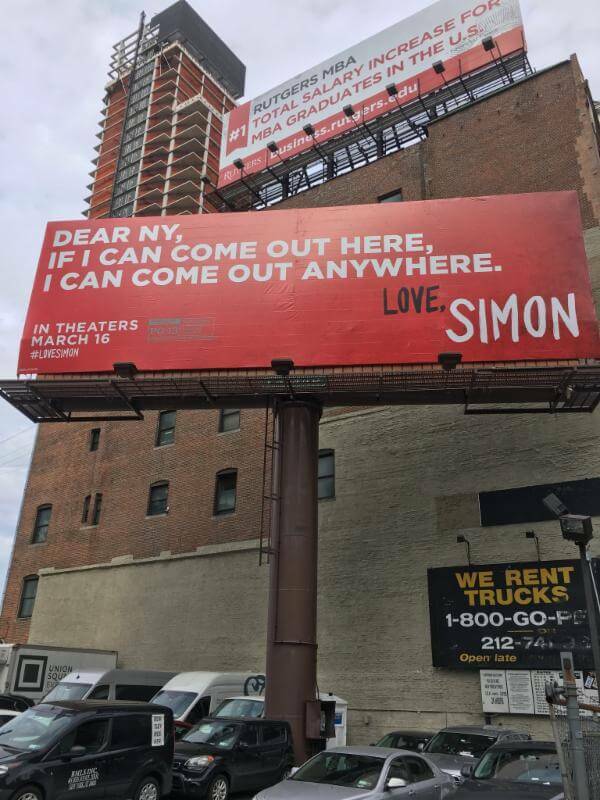 Second, you might have seen adorable love notes from Simon while waiting for the bus or getting popcorn at the theater. Now you can tell your SO or BFF how special they are with a #LoveSimon postcard. 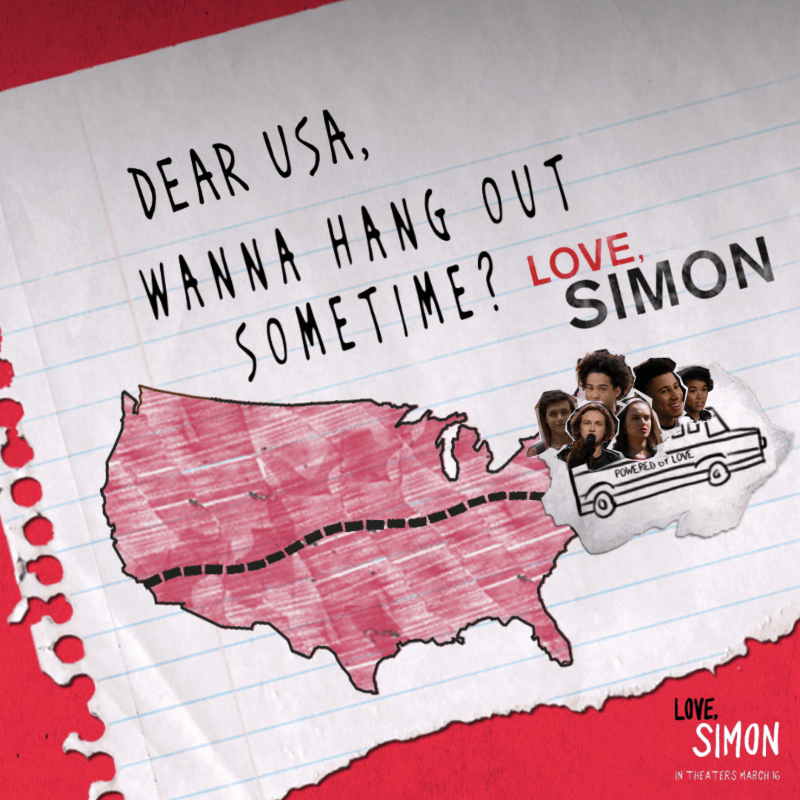 Visit http://DearWorldLoveSimon.com to create and share your #LoveSimon postcard today!